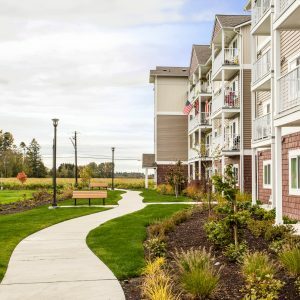 Vintage at Lakewood was photographed as part of a 3 part project in the greater Seattle area. 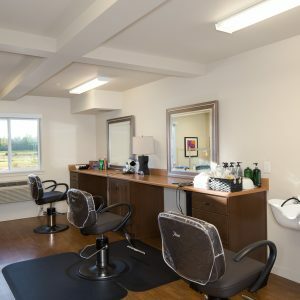 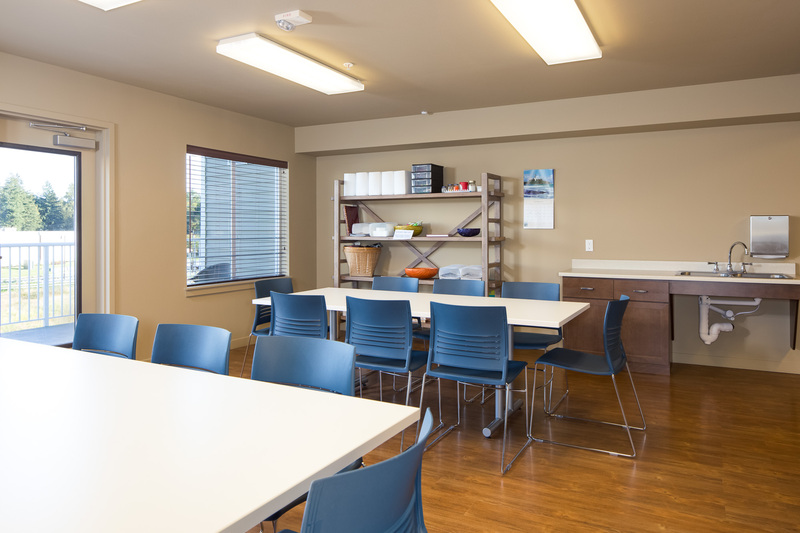 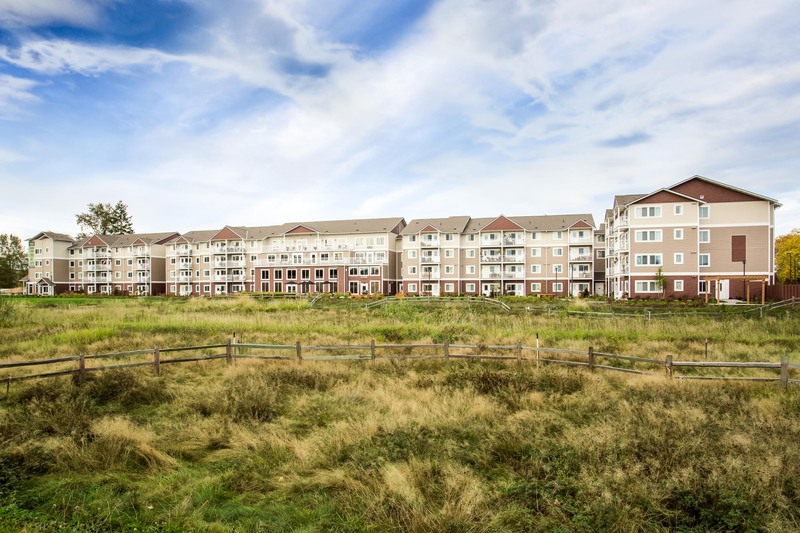 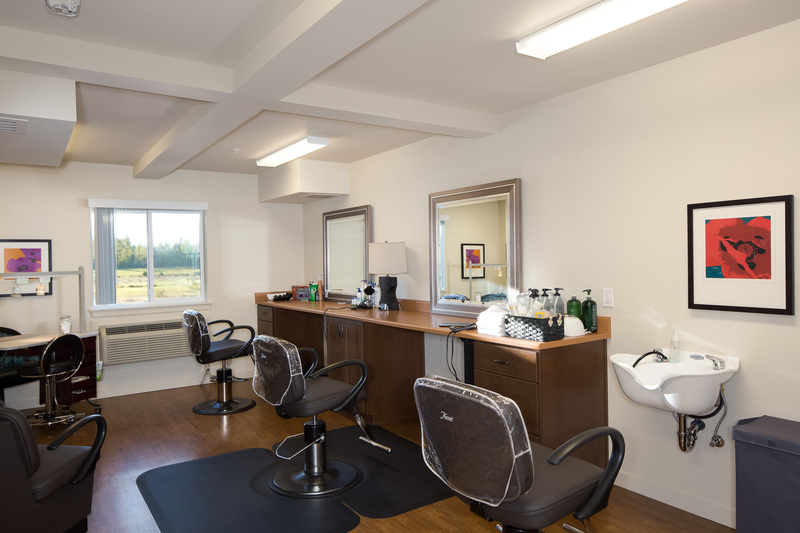 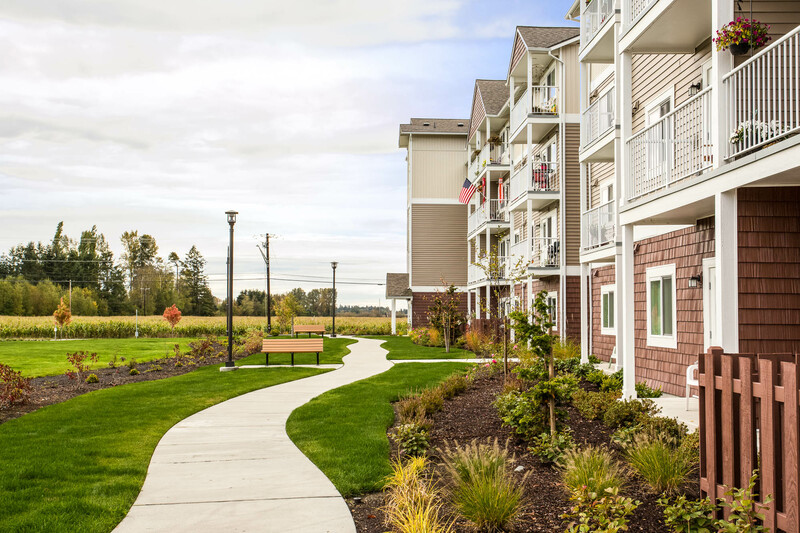 Check out Copper Lane Vancouver and Affinity at Bellingham for more examples from the project. 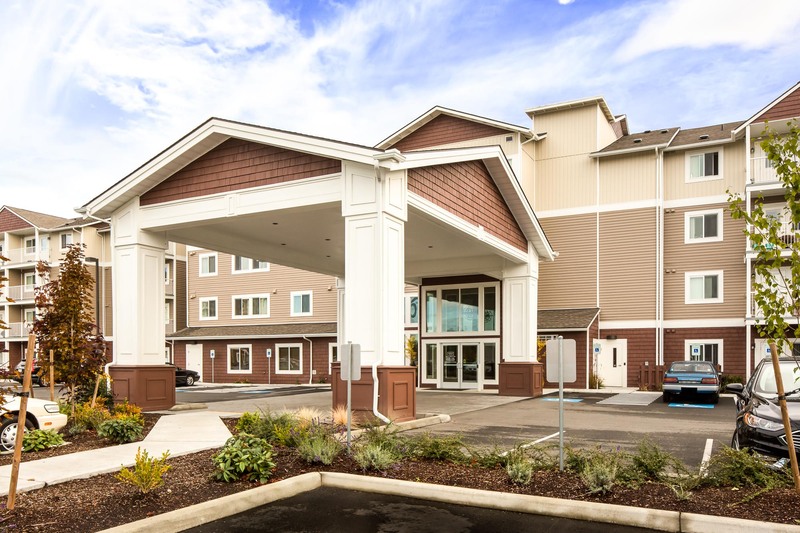 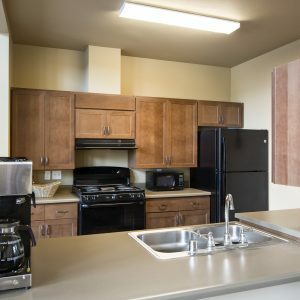 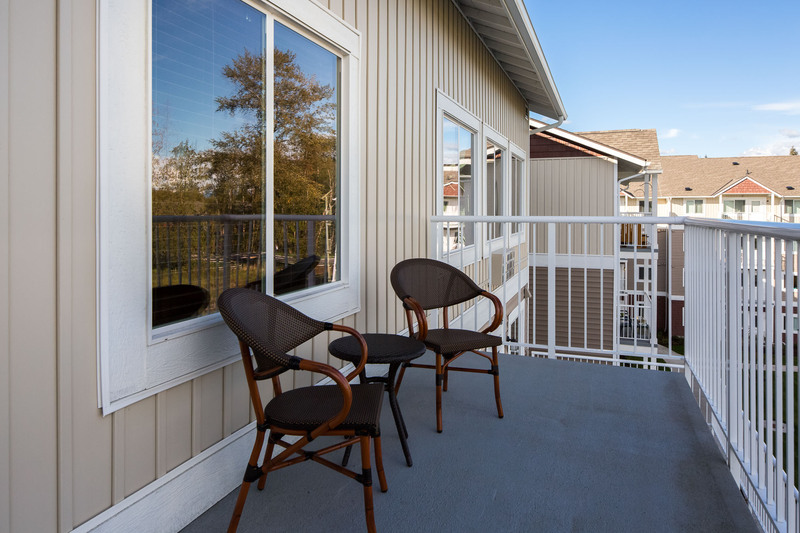 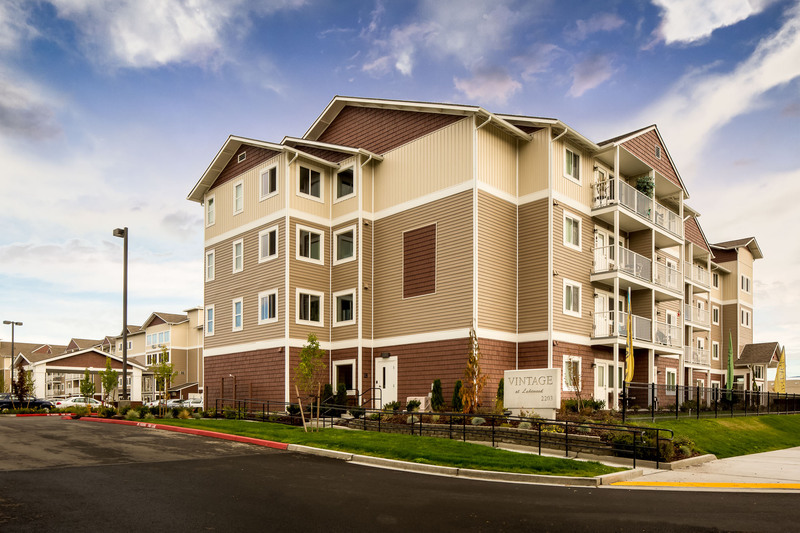 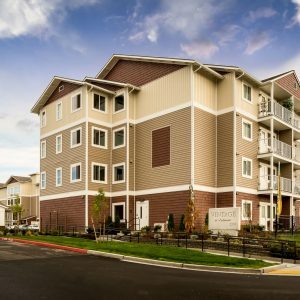 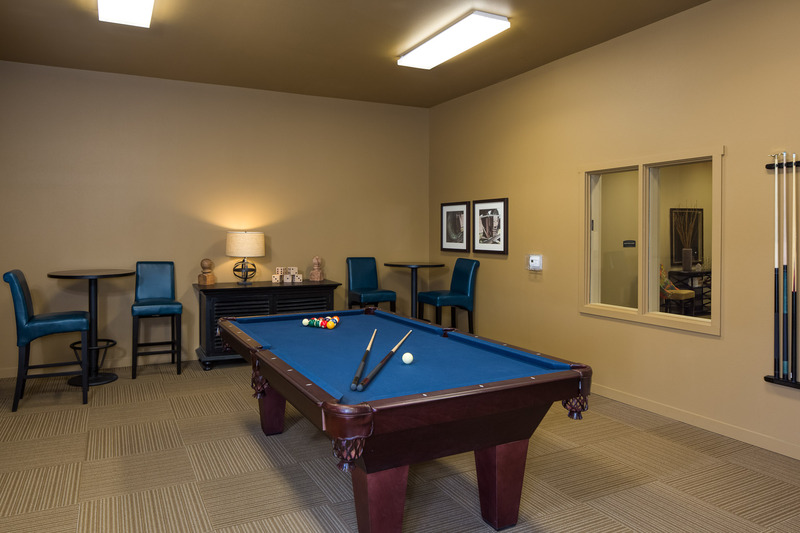 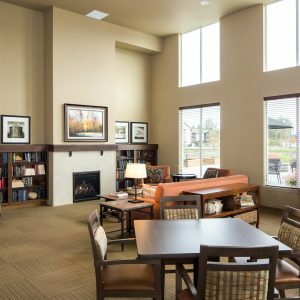 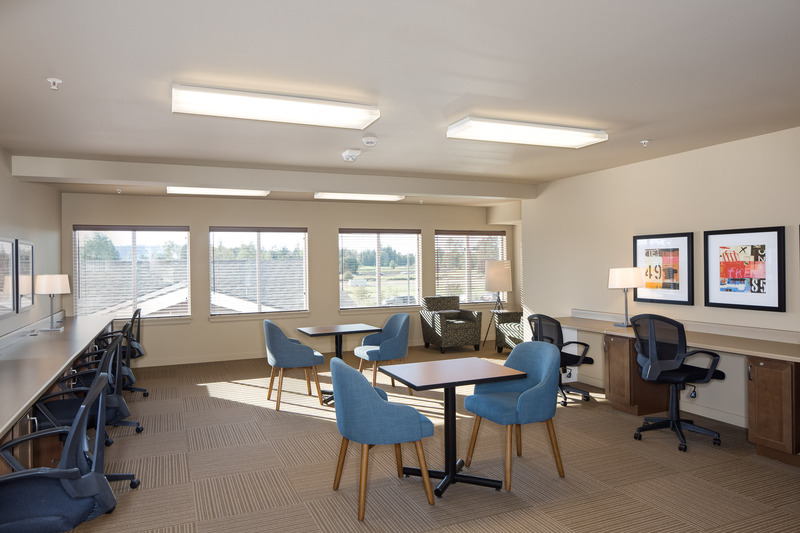 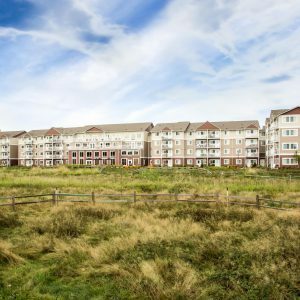 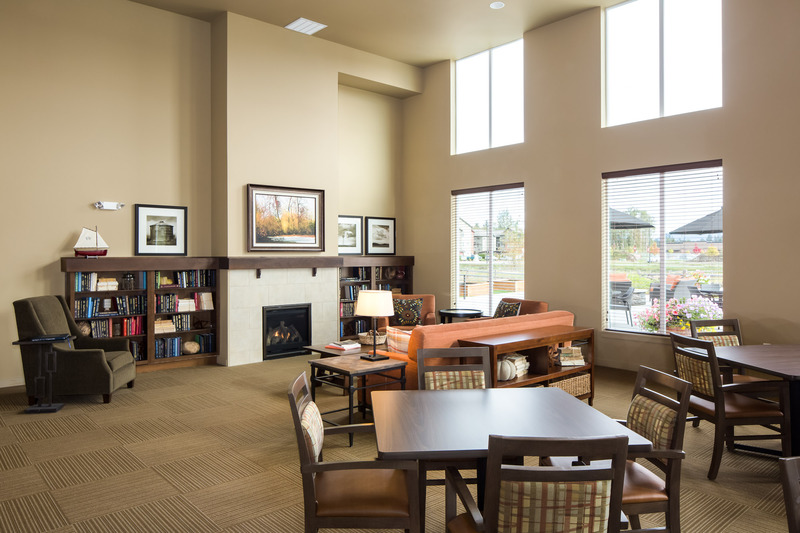 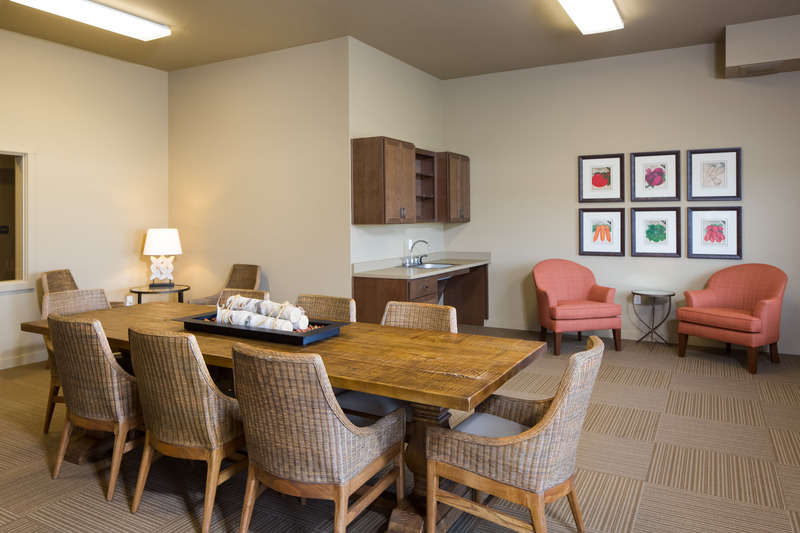 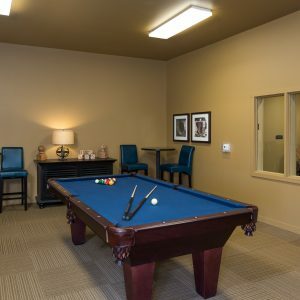 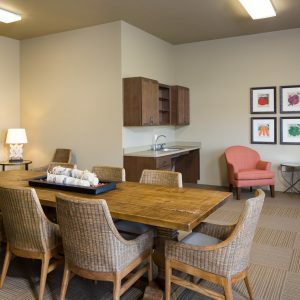 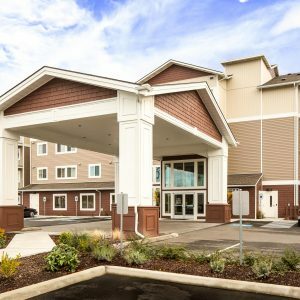 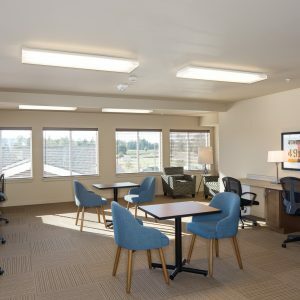 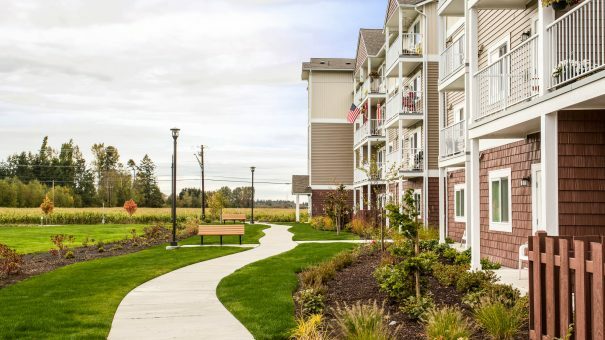 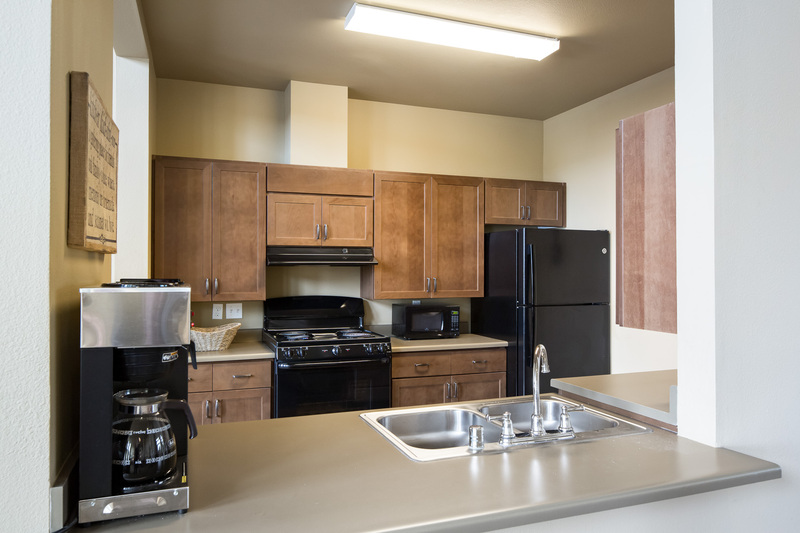 Vintage at Lakewood is a senior living community located in Marysville Washington offering spacious 1 and 2 bedroom apartment homes. 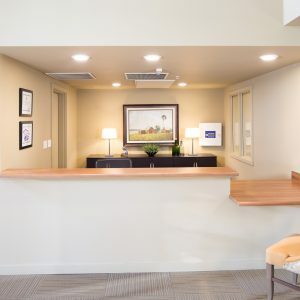 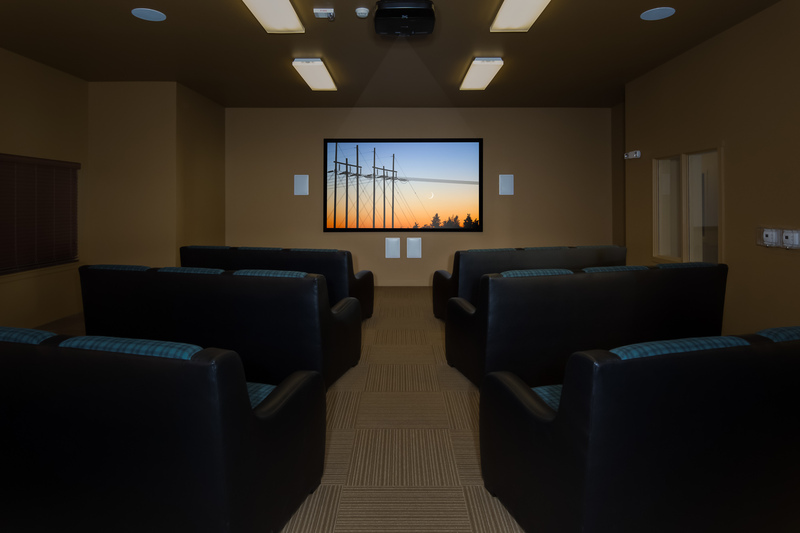 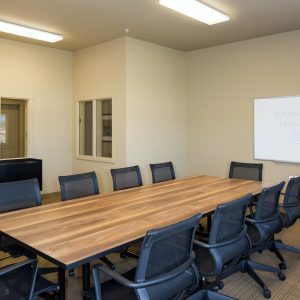 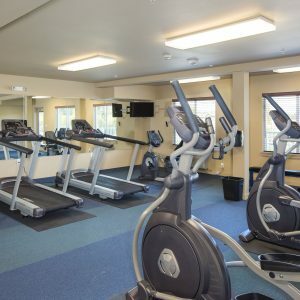 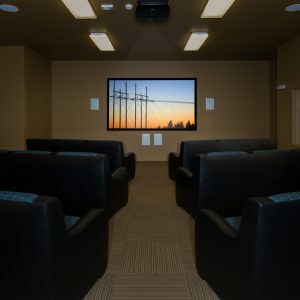 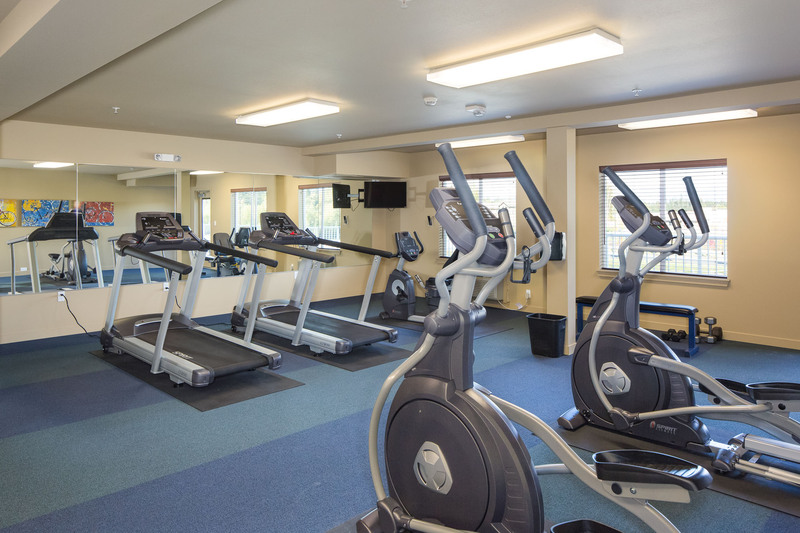 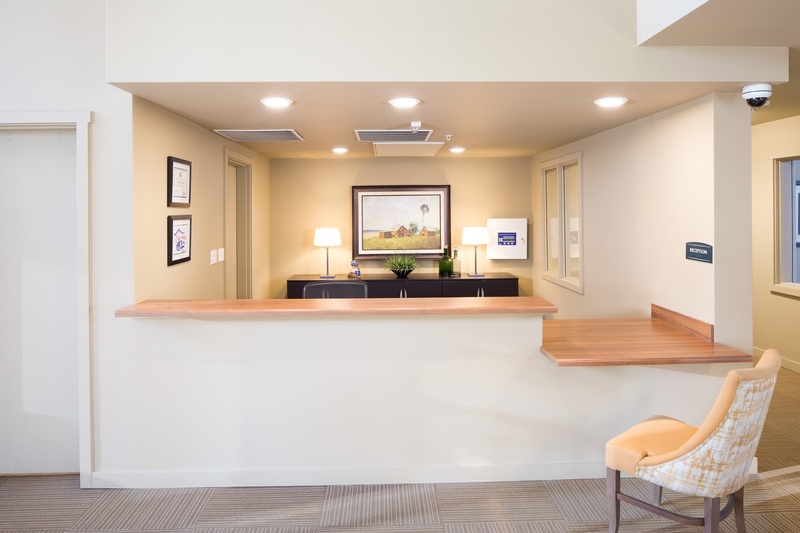 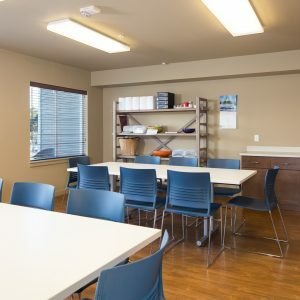 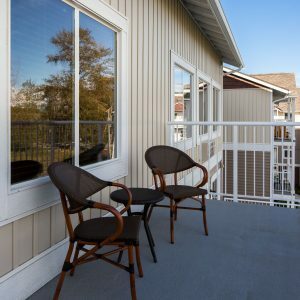 The property offers a hassle free lifestyle with resort-style amenities including a state of the art fitness center, spacious clubhouse with refreshment lounge, salon, library, huge clubhouse and premier movie theater.